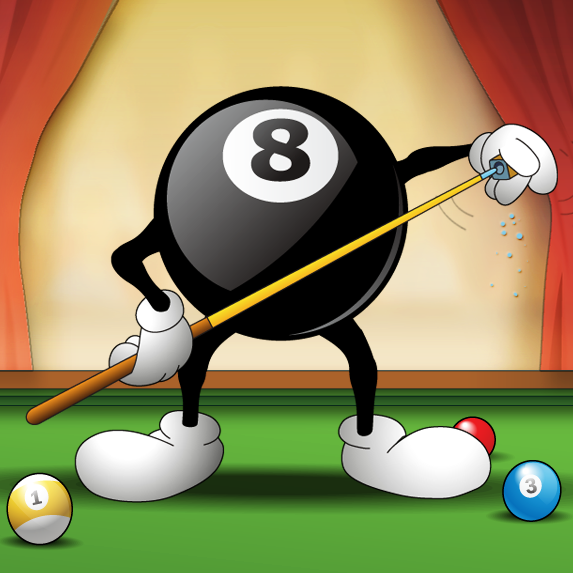 Do you Play Pool Live Tour? Join GameHunters.Club our members share free bonus, tips, guides & valid cheats or tricks if found working. GameHunters.Club is a Fan Site and is not endorsed by or affiliated with Pool Live Tour. All Trademarks are the property of respective owners. If you love this game, support it by purchasing premium items in the game or follow the official Pool Live Tour social media channels. 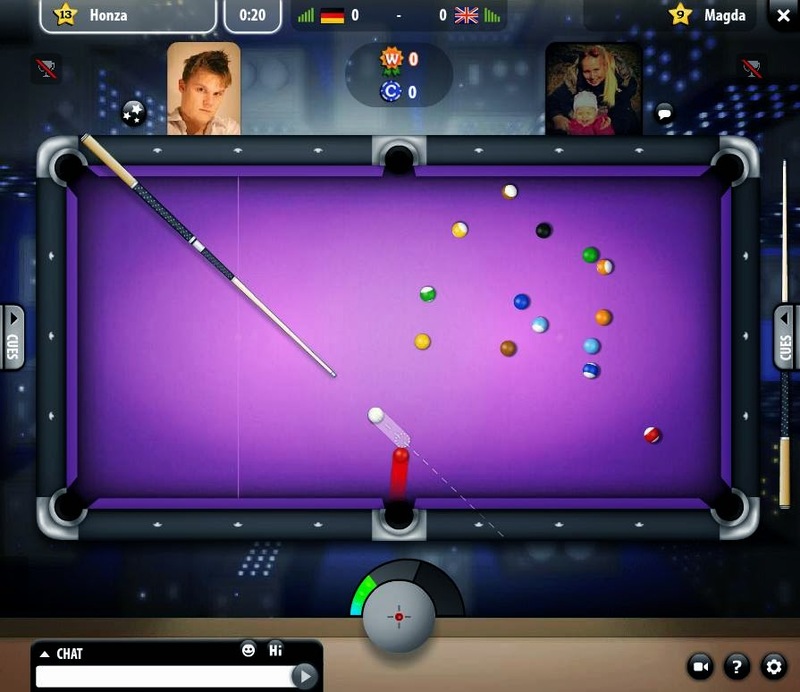 Cheat Pool Live Tour Cheat Engine .CT File All Hacks includes: Always Win, Long Aim and Buy Old Cue. All hack uses cheat engine. 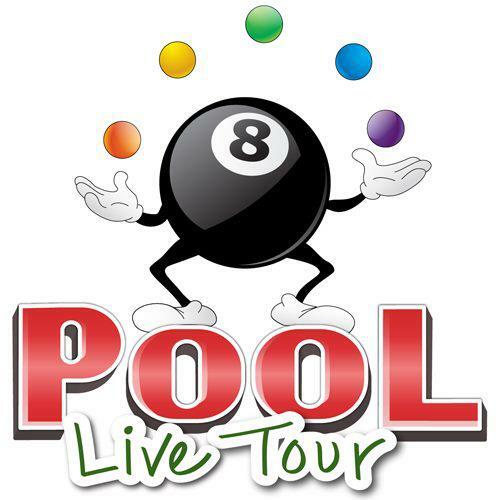 Join the Forum, Discuss anything about Pool Live Tour. You can talk about tips, tricks, cheats, ask for help or simply introduce yourself to the club. These are the most recent topics and posts on Pool Live Tour Forum. Do you know any of this topics? Help players by posting about this topics on Pool Live Tour Game Post section. What do you think about this? Is your Pool day everyday too? :) Let us know in the comments! Wow! Which one would you pick? The triangle, the circle or the hexagon shaped one? ▼●▧ Tell us in the comments! Here comes the GIVEAWAY we promised! 🎁 ONE of you can get the newest Unicorn cue and the only thing you have to to do is to Like & Comment with your ID number included! :) Good luck everyone! Have a look at some of the best Shots of the Match and get inspired! Congratulation to Anna, Yimmy, Hassan, Carlos, Sukhvinder, Şahin and Nemanja! What do you think about our picks? There are so many ways pool tables are! If you could have any of these pool tables, which one would you pick? Sound off in the comments! Football Billiard - when the most popular game in the world meets the game we are so passionate about here at Pool Live Tour fan page! Looks fun, don't you think? Need those creative juices to start flowing? Here's something from the real world... Meet the Intimidator, the one of the most expensive cues ever! This piece of art made from stainless steel, 24K gold and genuine Obsidian stone was sold for unbelievable $150 000! How do you like it? Sound off in the comments! Perfect time to get your hands on shiny Gold... ...since we're bringing you the Golden Tournaments 🏆 along with great 20% off select Gold packages! Worried about entry fee? We've got first 1000 of you covered with this special link >> https://goo.gl/bfvOY5 ;) Link is valid for 12 hours! This is your chance to become the invincible master of galaxy - the time has come to rule the universe with Star Fighter! Is this one your favorite of the three? Let us know in the comments below! Justice is on your side when you crush your opponents with this luminous beauty... Hold your hats, Space Ranger has arrived! Galaxy newbie? Every journey has its start, let yours be the powerful one with this special Space Rogue Cue! Changing the balls numbers? ...well, we just think you must have better idea to improve Pool Live Tour... ;) What would you change? Tell us in the comments! Time to show off! When it comes to Shot of the Match, it ain't time for modesty... Show us the best of your shots an we'll reward some of them! What was the name of the game in yesterday's contest? The game is called Russian pyramid, also known as pyramid or Russian billiards! Congratulations to Rick Z., Aman A., Oscar J., Rania E. and Chris David M. who were picked as winners! The incredible sporting event, that is the Olympic Games, is now over. Did you watch it? How many medals did your country win? We develop and publish casual competitive multiplayer games, playable and connected across multiple platforms. Geewa games are available for browsers and mobile platforms, so you can play on Facebook, iPhone, iPad and Android devices. We aim to bring the unique experience of competitive multiplayer gaming to a casual audience, which is embodied in our motto: “Challenge Anyone”.